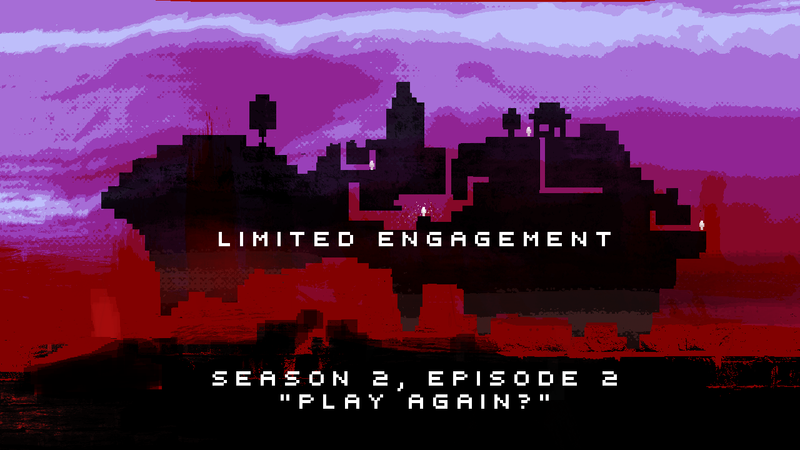 Season 2, Episode 2: Play Again? Moesh, nickflame20, neonerZ, and Panguino review the Minecon release of the Heist and talk about replayability in Minecraft maps. They also review the two community challenges maps submitted by HuJohner and Beta the Data. Despite our thoughts and criticisms concerning the Heist, we want you very much to play this game. We believe it’s a fantastic product and well-deserving of your attention. Well, i wanted to hear feedback on it. While i don’t agree with all of what you said, most of it is true. Getting closer to Minecon meant some cutting corners and last minute changes. Things like the signs (mostly in level 0) are one of those. Once we noticed that there is a problem with people not knowing how to play, there was not enough time left to do a proper introduction to the mechanics. That’s not meant to be excuse, just an explanation. Although to me things like e.g. finding out how to use a rechargestation i part of the fun (not many people seem to think the same way, so that’s something i have to consider in future maps). By the way, the voiceover is meant to make you hate him, so goal accomplished (may not have been the best choice to do it this way…)! Thanks for keeping the criticism constructive! I figured this was the case, as is always with time and budget constraints. Despite what we said in this episode, we honestly believe everyone should play the map. Hm, people had trouble with that? It seemed fairly obvious to my friend and I (separately). I actually was going to say I really liked the way the game introduced and taught its concepts. Still, yeah, I can see why deadlines always cause problems. Just be glad it didn’t wind up like the Broken Buttons minecon map. We do not speak of that map anymore.